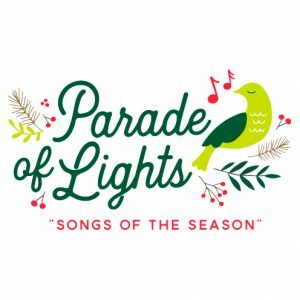 The Parade of Lights festival celebration takes place in downtown Grand Junction Colorado in December. One of the most popular events anytime of year, the Holiday parade of lights is a huge gathering of festive Grand Junction revelers, celebrating the holiday season. Whether you are in the parade, or attending the parade of lights, you are sure to have a great time along Main Street in Grand Junction. Dress up in festive attire, grab some warm cocoa, and have a great time with your friends and family along the parade route. This is a great event of the fun holiday season in Grand Junction, enjoy beautiful Colorado’s Western Slope and find some more great Deals for the Grand Junction area – and make sure not to miss this years Downtown Grand Junction Parade of Lights!